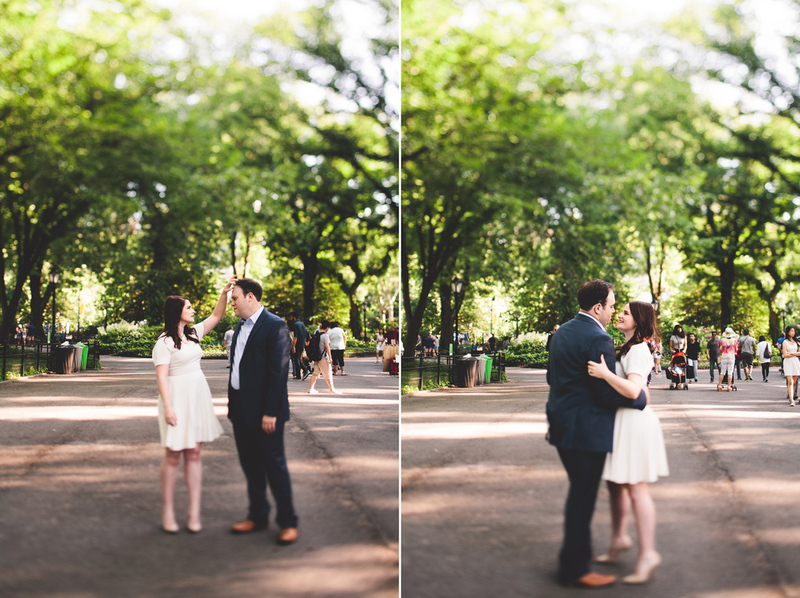 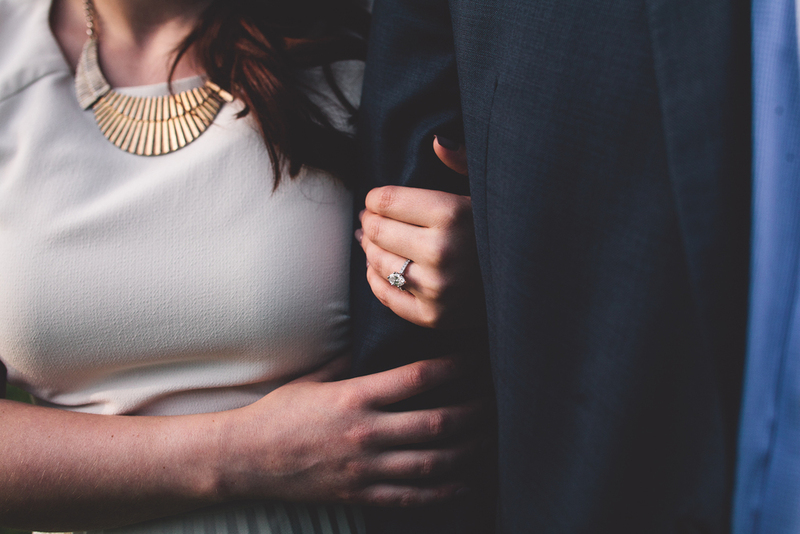 Brooke + Mike invited me to NYC to photograph their engagement when they were in town [for Brooke's birthday!]. 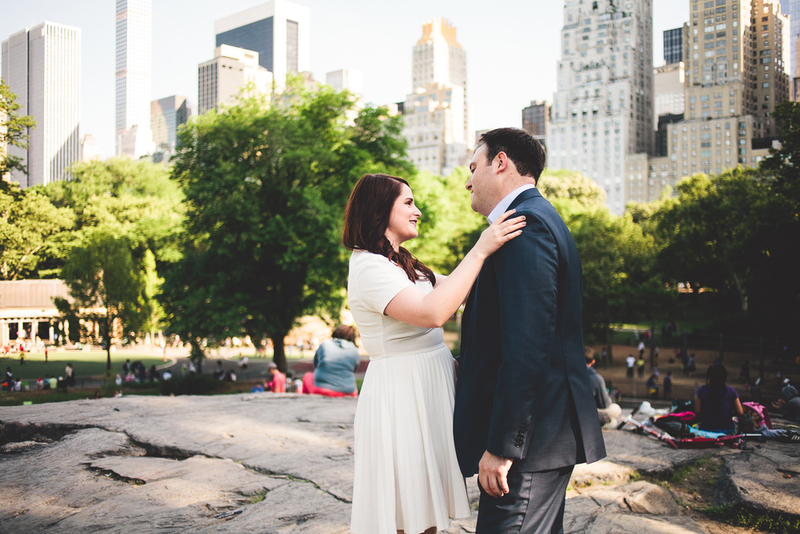 We met at a bar nearby and moved on to Central Park. 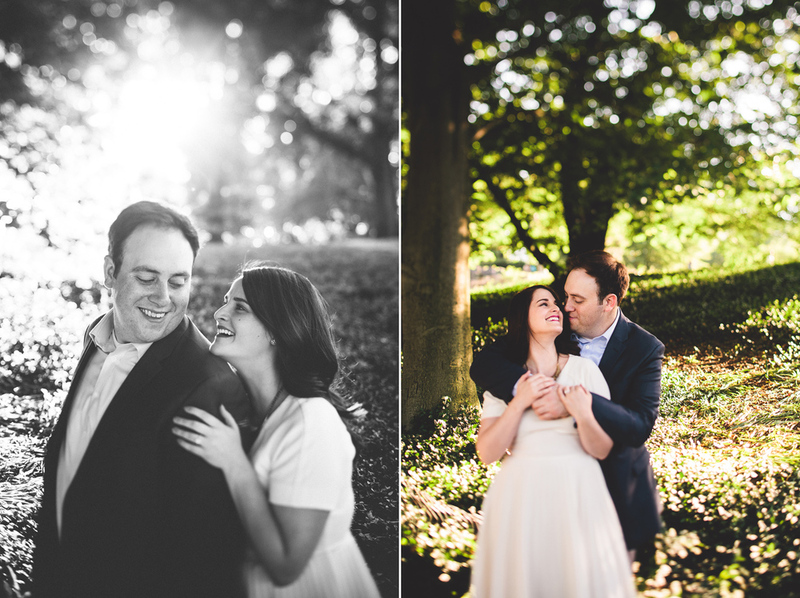 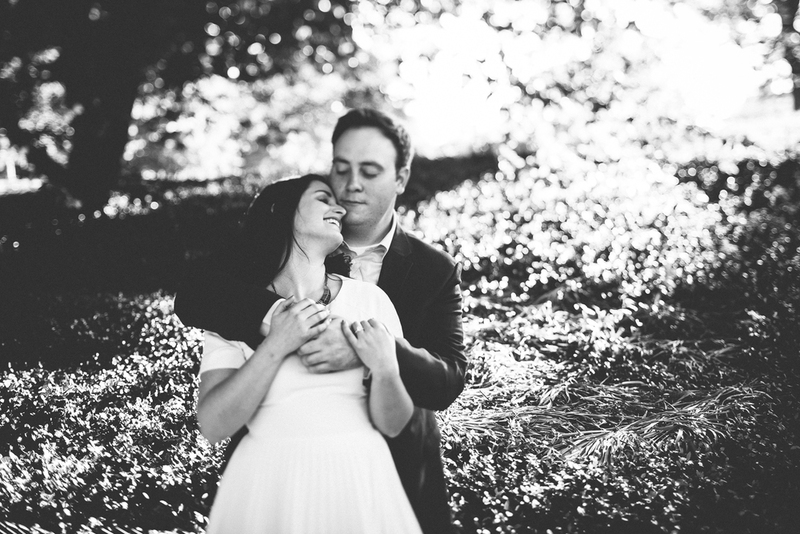 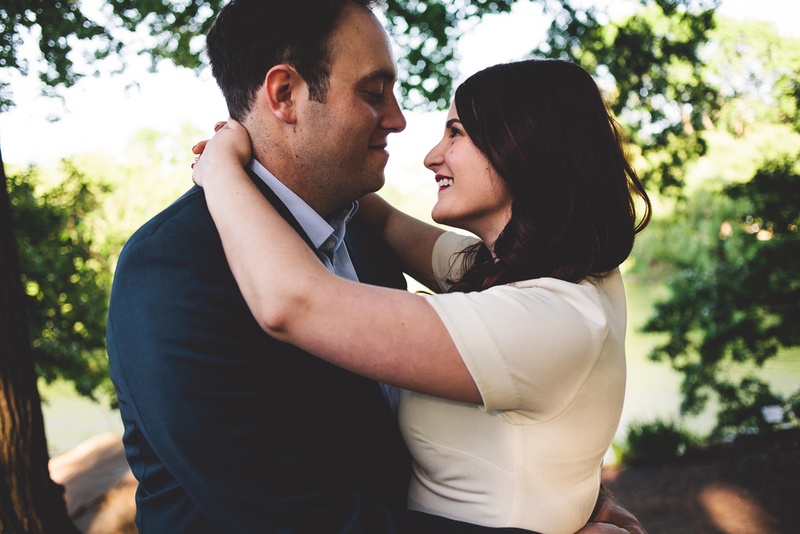 We had a blast exploring and I cannot wait for their wedding next June!